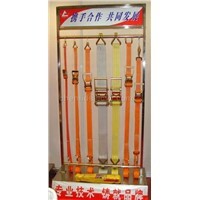 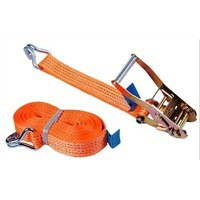 Ratchet Straps, down coats, Down The Road, Ratchet, Tie Down, Ratchet Strap, Ratchet Tie Down, Sake, Ratchet tie down straps, Equipment Belt, Management Service, ratchet tie downs, Tie Down Strap, Webbing Strap, Ratchet Tie, Efficient Service, Lashing Strap, Cargo Strap, Raw Belt, Recovery Straps | More.. 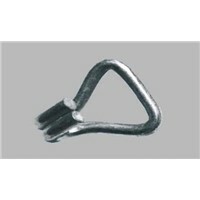 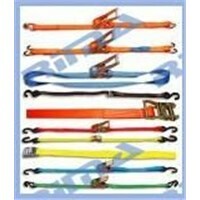 Product Brief: Steel hook for truck body parts Material:Steel Weight:0.15KG Finish:galvanized Breaking Load:3000KG Different types and materials are available. 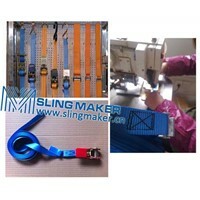 For further details,please feel free to contact us. 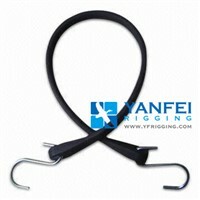 Qingyuan Chenli Rigging Manufactoring Co., Ltd. 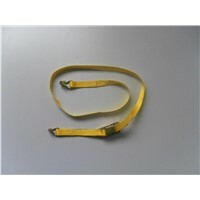 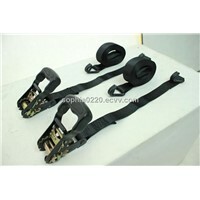 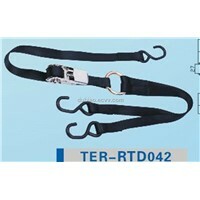 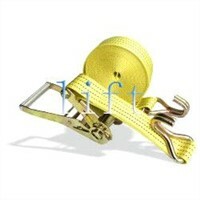 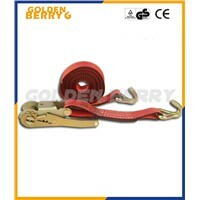 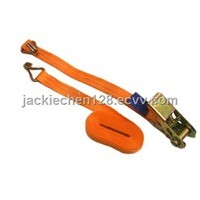 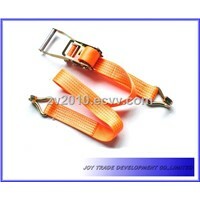 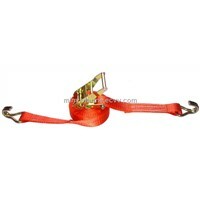 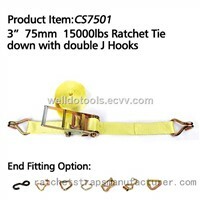 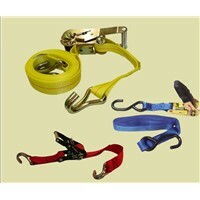 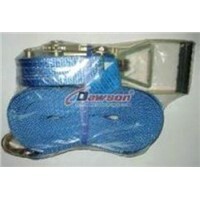 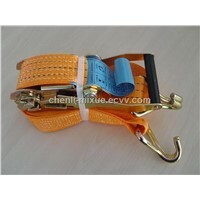 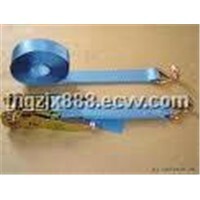 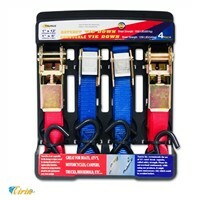 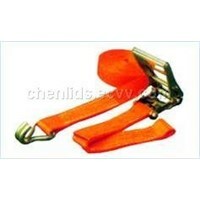 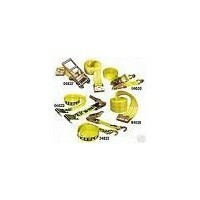 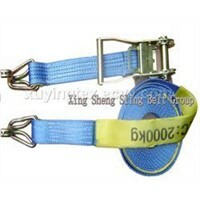 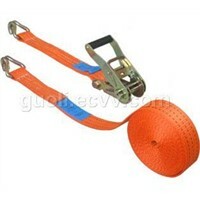 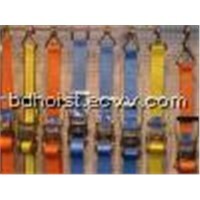 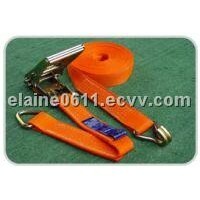 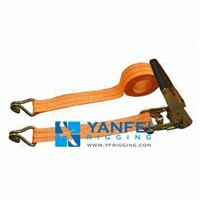 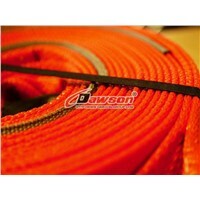 Product Brief: Ratchet straps Working capacity: 1t to 10t. 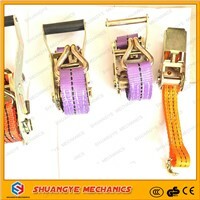 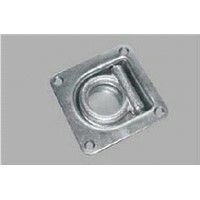 Width: 25mm to 100mm. 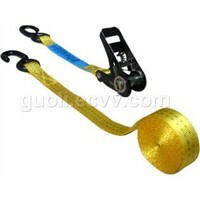 Length: 5m to 10m. 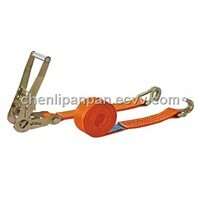 Widely used, easy operation, convenient carry. 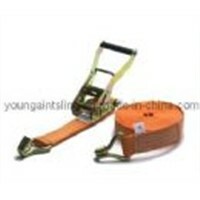 High load capacity, durability, long life. 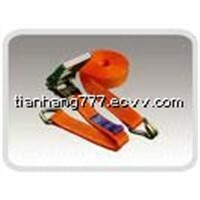 Taicang Slingmaker Enterprise Co., Ltd.
Hebei SLN Slings Group Co., Ltd.
Hebei SLN Rigging Co., Ltd.
Ningbo Welldo Tools Co., Ltd.
Hbei Shuangye Crane Machinery Co., Ltd.
Changsha Rich Machinery & Electric Equipment Co., Ltd.
D & W TOOLS CO., LTD.